Looking to upgrade your audio experience for your games on the PlayStation 4? A great headset can do just that. 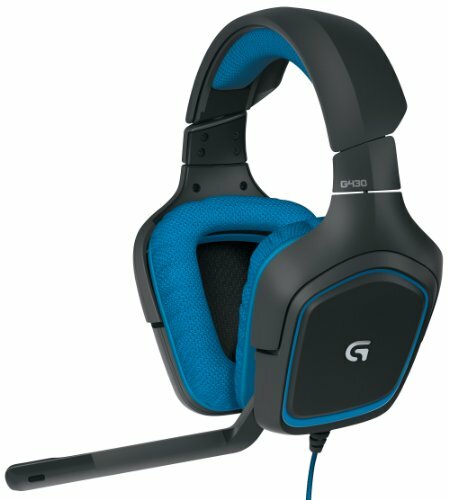 But what do you need to look for to get the best gaming headset? Well, there are a few different things you need to keep an eye out for. Below, we talk about what makes a great PlayStation headset and reveal some of the best PS4 compatible headsets available today. 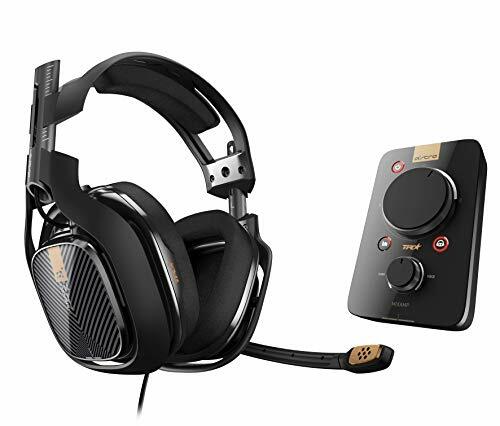 The A40 is pretty much known as the gold-standard in the console gaming community. 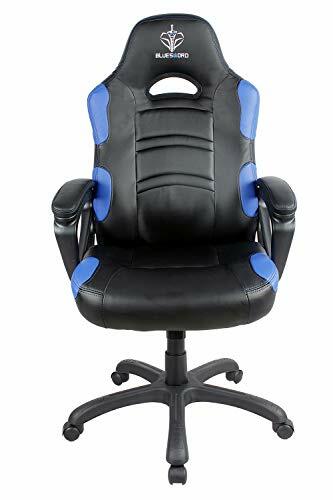 It provides an amazing audio experience, fits well on most people (thanks to very flexible adjustment settings), comes with an included professional mix amp, and it’s built to stand the test of time. We highly recommend checking out ASTRO’s A40 headset if you’re a dedicated gamer that’s looking for premium sound. 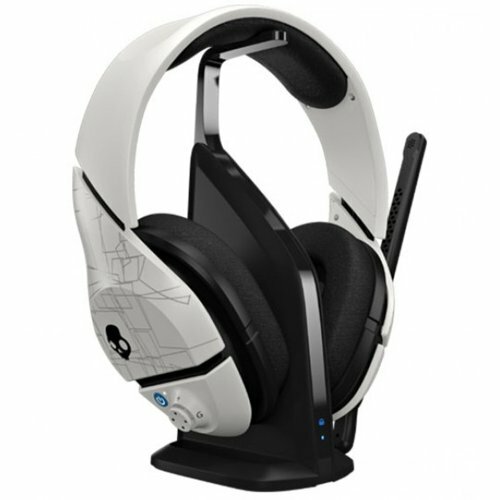 The SkullCandy PLYR1 7.1 is fully compatible with PS4 (as well as PC, the PS3, and Xbox 360) and it’s slightly less expensive than the A40 set mentioned above. 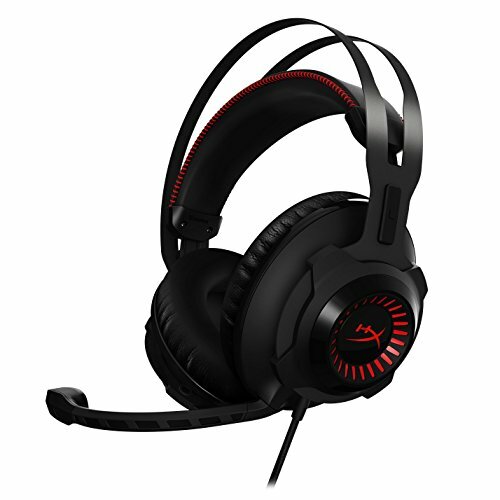 Our next pick is the LucidSound LS30 Wireless Universal Gaming Headset. 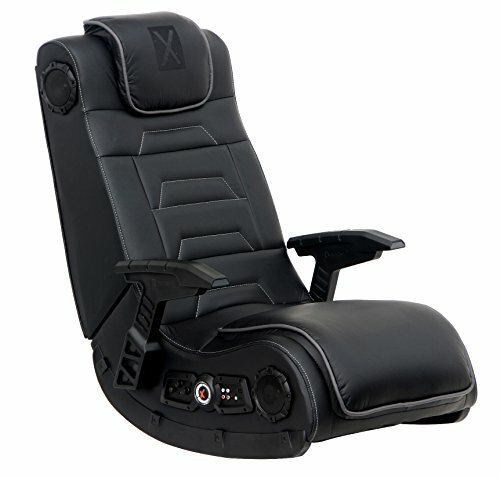 This one works with the PlayStation 4, as well as practically any other video game console, smartphones, tablets, and other audio devices. It’s a bit more affordable than our top 2 picks and still packs some serious audio punch. 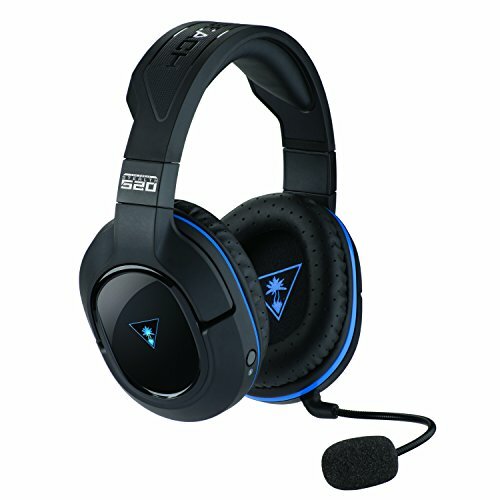 Finally, our 5th pick is the Turtle Beach Stealth 520 Premium Wireless Gaming Headset. This is the most affordable option in our five choices for best PS4 headsets. 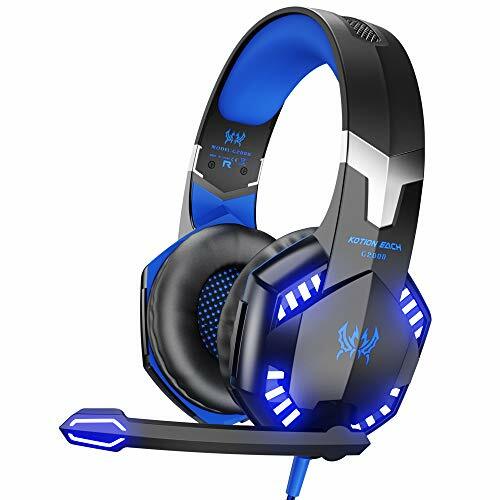 It’s completely wireless which is great for gamers that have mic cords limiting their mobility, has superb audio, and gives you a clear advantage over opponents in multiplayer games like Call of Duty and Battlefield. 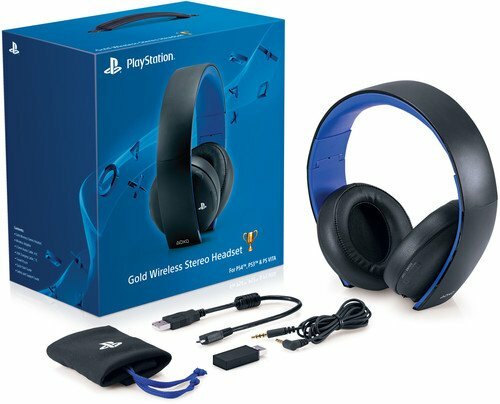 First up is one of our personal favorite PS4 headset models – the PlayStation Gold Wireless Stereo Headset. This is easily one of the absolute best sets of headphones you’ll ever own. It’s also one of the few headsets for the PlayStation 4 that you can put on, play games for hours, and not have to worry about experiencing any discomfort. The PlayStation Gold Wireless Stereo Headset is lightweight, slips on with ease, is a snap to adjust, and is extremely comfortable to wear for hours upon hours of gameplay. Next up is a model from a brand that practically any gamer will recognize. 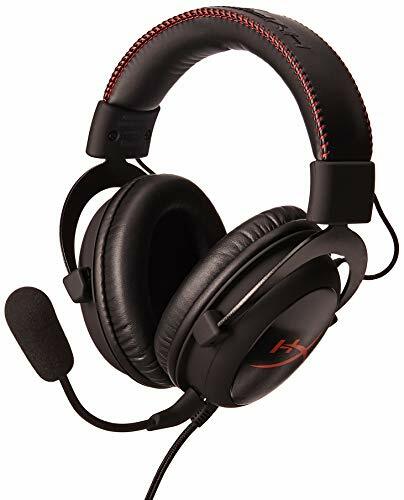 The Turtle Beach Stealth 520P Gaming Headset is right at the $100 price point and is easily one of the most impressive set of headphones that Turtle Beach has made for the PS4 console. The only drawback to this model is that it’s not fully compatible with the PS4 Slim. It works, but some features may not operate to their full capability. 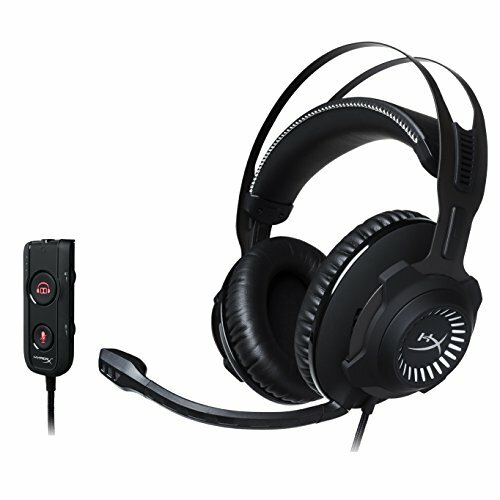 You can learn more about how the Turtle Beach Stealth 520P Gaming Headset works with the Slim by going here. 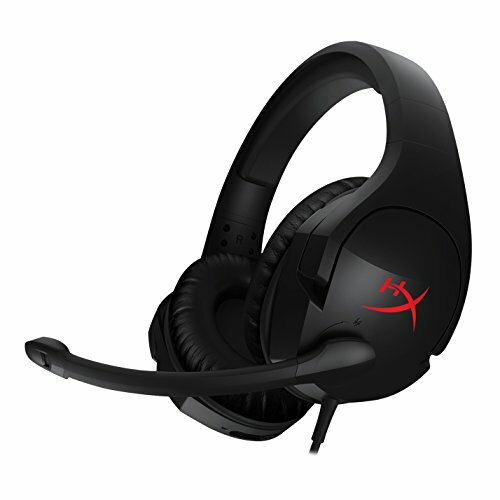 The HyperX Cloud is extremely comfortable, very lightweight, easy to set up on the PS4 (or any gaming platform for that matter), and it provides ultra high-quality audio both for game and chat. At just under $50, the Triton Kunai headset is easily the best budget model available for the Playstation 4. 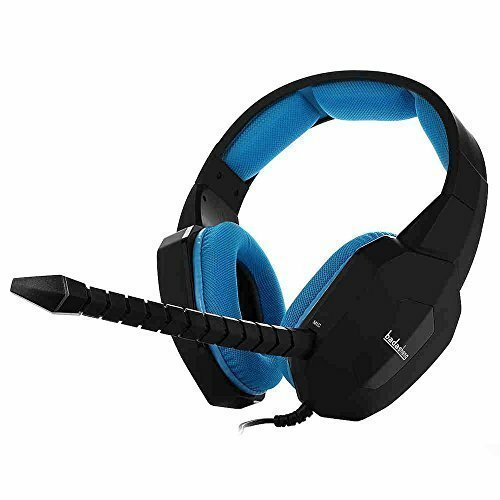 It provides great game and chat audio, easy-to-use controls, a comfortable and flexible design, and it works for the PS3 and even the PS Vita as well. 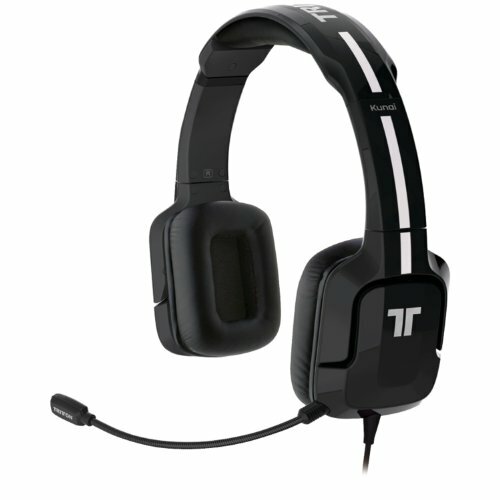 Coming in fourth place is yet another model from Tritton. 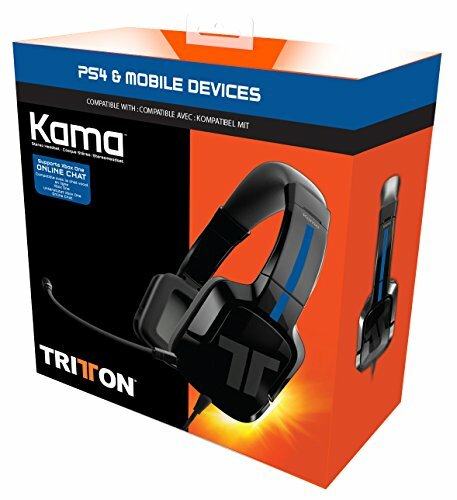 The Kama is a good PS4 headset that also works for the PS Vita and a number of different mobile phones and tablets. 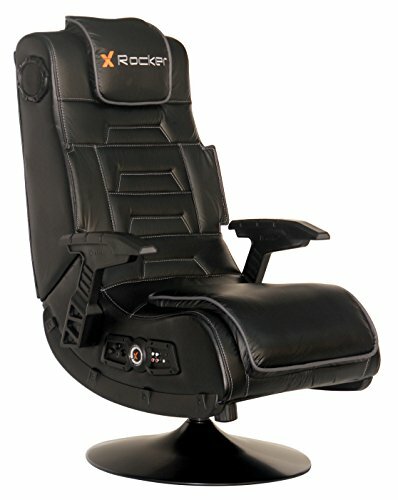 It’s priced just right at about $30, is super simple to use, works very well with most PS4 online games, has a flexible mic, and features simple in-line controls for game and chat volume. 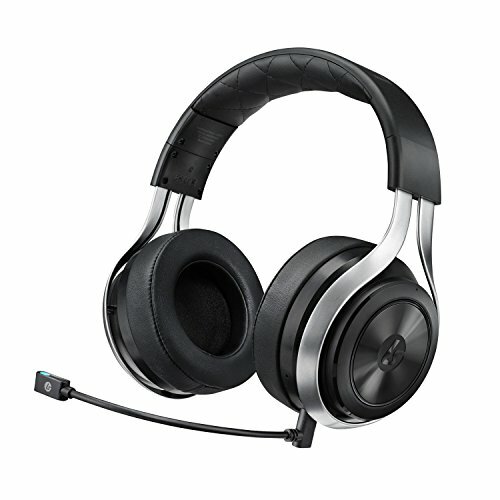 Previous PostBest PS4 Headset Under $100 – Top Headsets That Are $100 or Less!